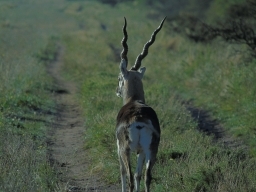 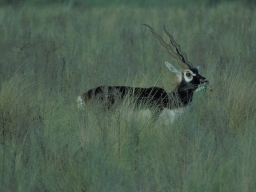 Blackbuck (Antilope cervicapra), is the sole extant member of the genus Antilope. 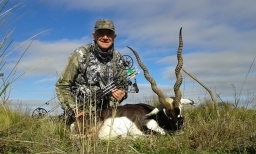 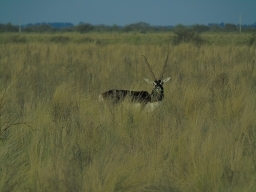 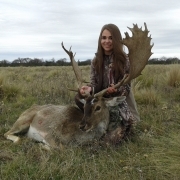 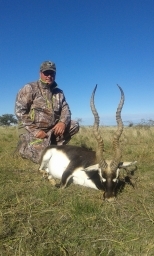 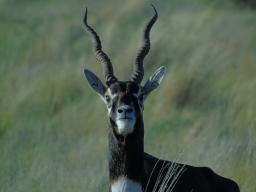 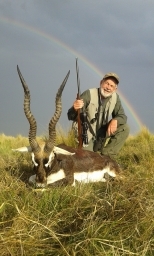 Blackbuck are one of the most valued trophies. 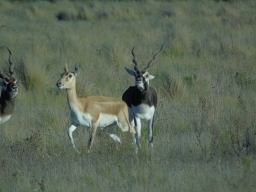 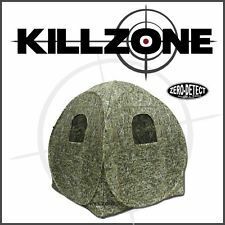 They prefer the wide open spaces, where their amazing eyesight makes it extremely difficult to get close enough for a shot.